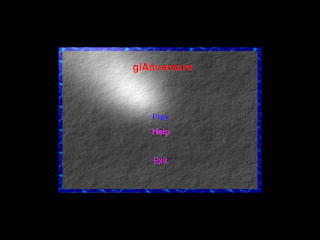 This month (February 2018), I'm freeing gl-adventure (as I've already done for biology and librlgl). A little dungeon crawl game written in C.
This project doesn't intend to create a beautiful game, so it's ugly. It is about learning C/opengl the hard way.